Harrogate International Festivals is the flagship arts Festival for the North of England. 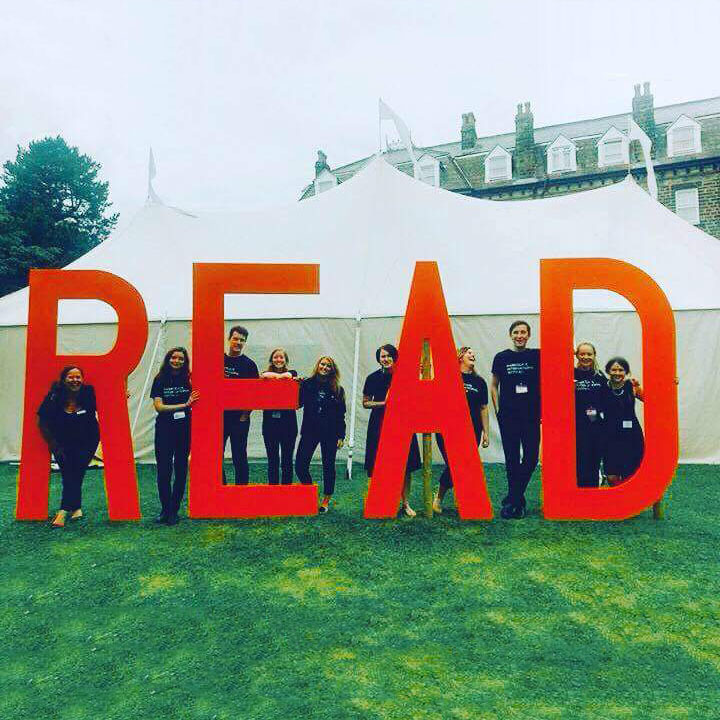 A charitable organisation, our passion and ambition maintains our position as an arts organisation delivering Festivals of national importance and dramatically increasing the cultural opportunities for Harrogate and the wider region. 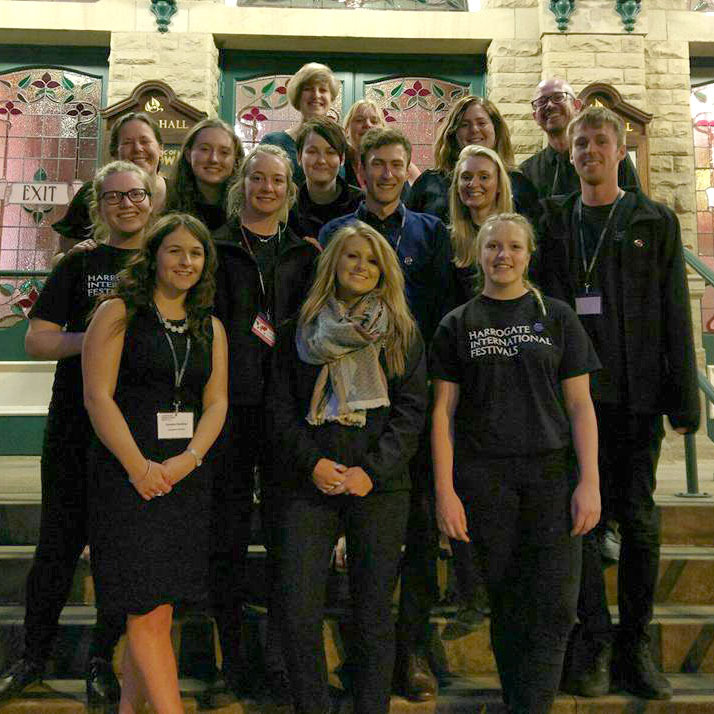 The Festival team is made up of 6 full-time staff, 2 part-time staff and a number of freelance, interns and volunteers. 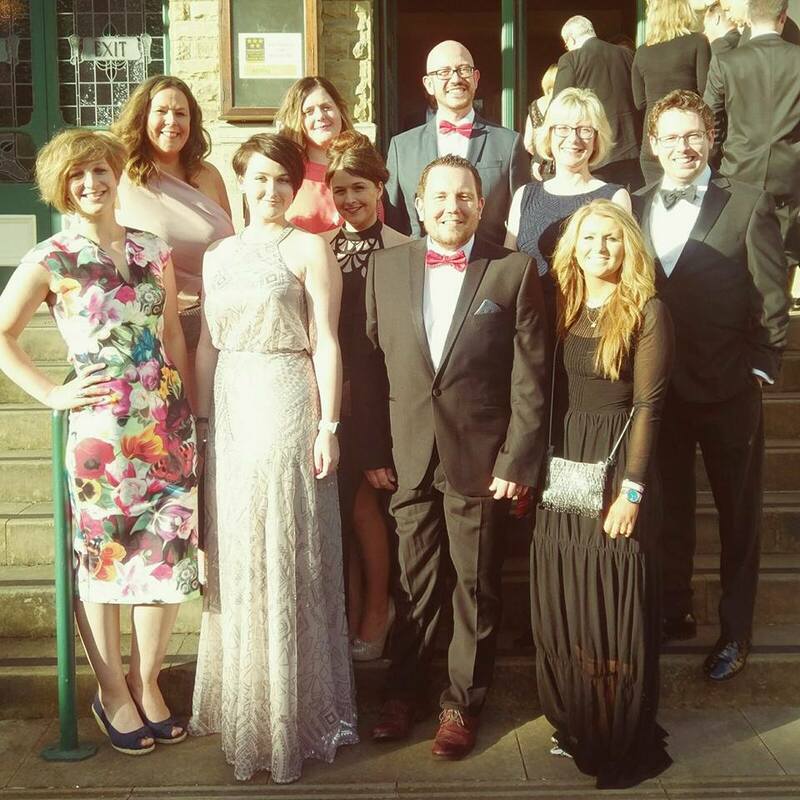 This small but perfectly-formed team, support one another to ensure the delivery of wide ranging programmes of the highest quality. No two days are the same from working with our Musical Mums (and their babies!) to dealing with national sponsors, publishing houses and artists. 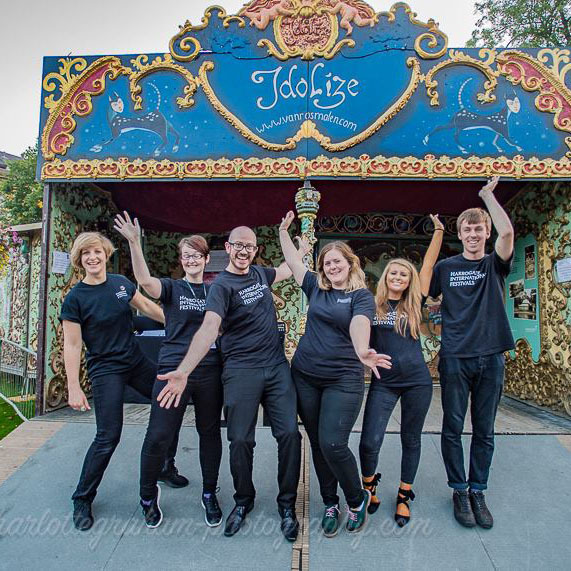 Working in a fast-paced festivals charity can be challenging at times, but the varied day to day role is something that we celebrate and support within the team. With special thanks to all our volunteers without whom the Festival could not happen.